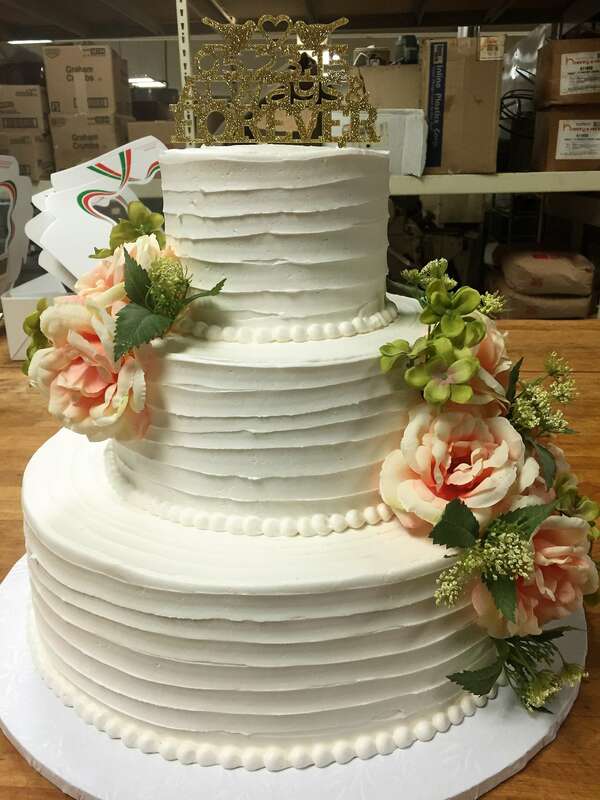 Rito's Bakery would love to create your dream wedding cake! Have questions about ordering a wedding cake or want to see more pictures of wedding cakes? We would be happy to help. Request a wedding cake consultation now.